Book fairs coming your wayy! Nothing is better than a book event, right? Like seriously if I’m gonna go out and meet actual human beings (eeew), i might as well, be somewhere bookish, meeting bookworms, right? So That’s why Today’s post is a little bit different, reprinted with permission from Kotobee Blog; Coming at you, book fairs from all around the world for the next few months! so mark you callenders, bookworms, it’s a hella of year. Cuba’s premier cultural event boasts works of literature hailing from more than forty different countries. The festival includes book vendors, poetry readings, children’s activities, art exhibits, and concerts in the evenings. The 2019 fair will pay special tribute to the remarkable Eduardo Heras León as well as the People’s Democratic Republic of Algeria. Attend meetings and colloquiums for poetry promoters, young writers, editors, booksellers, or in social sciences, health and environment, children’s literature, and digital contents, applications, and products. The annual Casablanca International Book Fair brings together hundreds of publishers from all over the world and attracts hundreds of thousands of visitors every year. 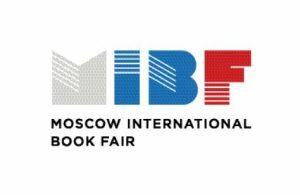 The book fair is not only an opportunity for publishers to market their books, but it is also a large forum for cultures to openly discuss and debate publishing works on current issues and events. The program includes lectures, debates, poetry readings and theme nights. The year 2019 will mark the 25th anniversary. TIBE is organized by the Taipei Book Fair Foundation and plays host to more than 200 international exhibitors and publishing professionals from 60 countries. It happens to be the fourth largest book exhibition in the world. 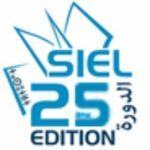 TIBE 2019 will be featuring Germany as the Guest of Honor. The theme this year will be ‘Time for Reading’. 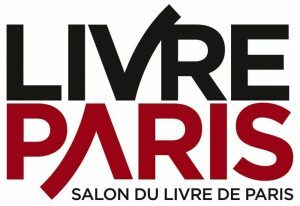 The book fair ‘Foire du livre’ is a gigantic library in the heart of Europe, located in the history-laden site of Tour & Taxis, where major stakeholders of the publishing world will be brought together. Publishers from France, Switzerland, Luxembourg, and Quebec will meet their Belgian counterparts. Each year, the International pavilion focuses on one specific country’s production in a 400m² room that includes a library, a literary club, and an exhibition room. The Black Sea Book Fair gathers a large number of visitors on a yearly basis. It has been held by TÜYAP Fairs in Samsun for 4 years and is among the leading cultural events of the Black Sea region of Turkey. 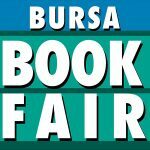 The fair is held in association with the Turkish Publishers Association. It gives thousands of readers direct access to new books, showcasing new book releases and periodicals. 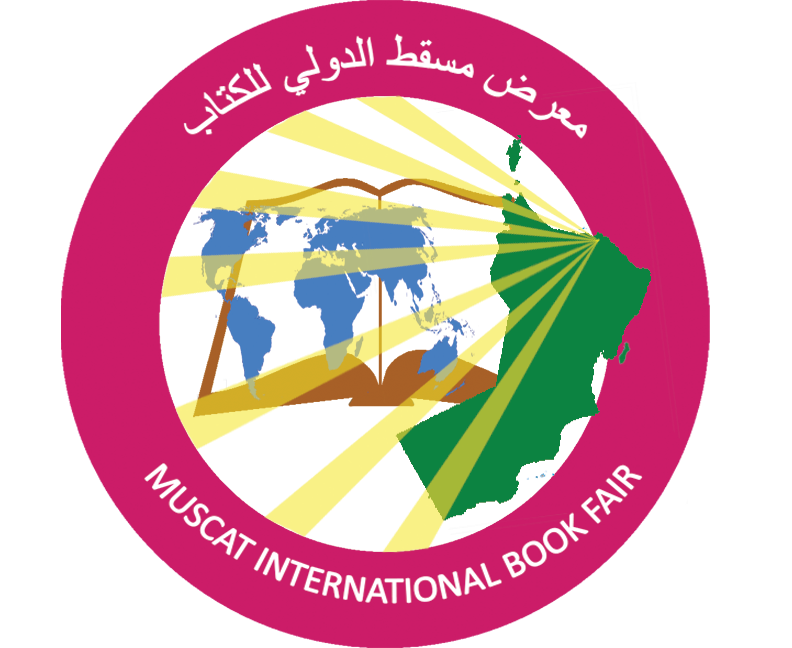 According to the Arab Publishers Union, the Muscat International Book Fair is among the best 10 book fairs at the Arab level and one of the top three fairs at the Gulf level in terms of the number of visitors and publishers. 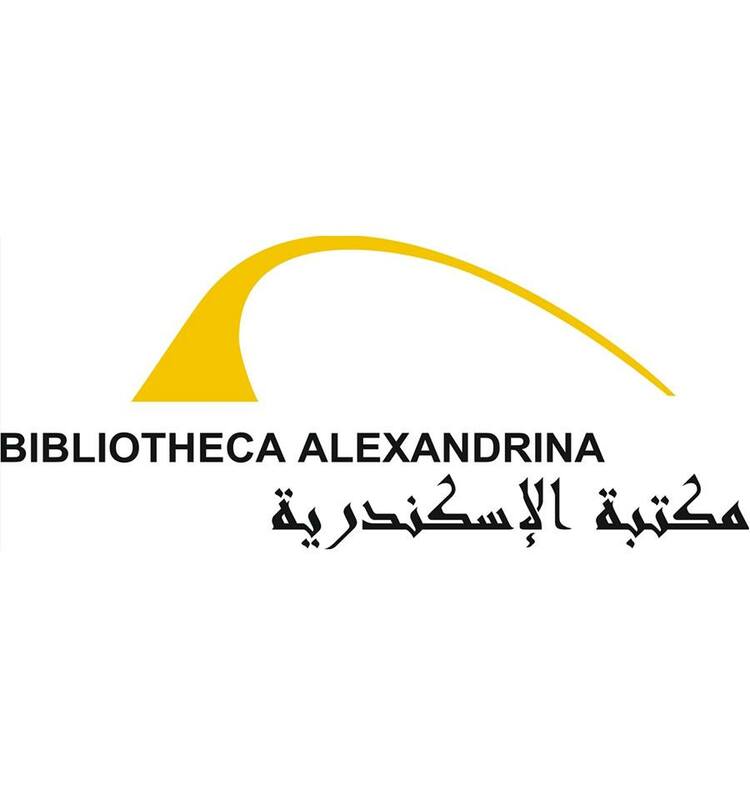 Over 650 publishing houses from 27 Arab and foreign countries are taking part in the fair. The International Vilnius Book Fair is the main annual meeting place of publishers, authors, and readers, it is the well-known cultural activity in Lithuania, the biggest and most important book fair in the Baltic countries. The International Vilnius Book Fair will celebrate its 20th anniversary with the slogan “20 years after” in 2019. 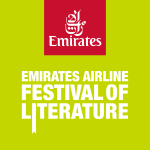 The fair welcomes exhibitors, guests and visitors to celebrate and evaluate changes in the past and future of literature. 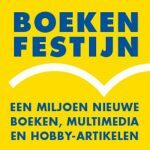 Boekenfestijn Book Festival is a place to purchase books, hobby items, festivals books, table books, and magazines, among other things. This festival purchases books that were returned to publishers, booksellers and book clubs, and offers them for sale for reduced prices. 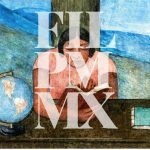 The annual event helps both the society as a whole and the university community to learn more about the novelties of the Mexican publishing industry. It’s an event held in the historic center of the Mexican capital, Palacio de Minería, for literature enthusiasts. 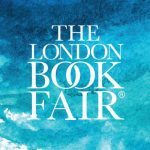 With over six hundred publishing houses and professionals from around the book world coming together and interacting with the public for a fortnight of conferences, readings and book signings. The fair also includes a few concerts. This year’s guest of honor at the fair will be the state of Nuevo León. 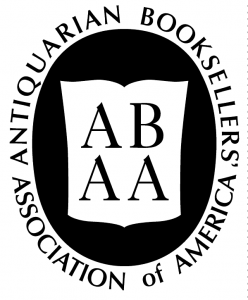 The ABAA New York International Antiquarian Book Fair brings together a vast selection of rare books, maps, manuscripts, illuminated manuscripts, and ephemera from over 200 American and international dealers. The diversity of specialties includes art, medicine, literature, photography, autographs, first editions, Americana, and much more. Tempo di Libri is organised by Fabbrica del Libro, a joint venture incorporated by Fiera Milano and by Ediser, an Associazione Italiana Editori (Italian Publishers’ Association) service company. I hope there’s a fair going on near where you live. And may your trip there be festive!